Within 2018, Skanska has a goal of signing all property sales digitally with BankID or Buypass. By 2020, the goal is to digitize all document management. This article was first published in Bygg.no: Read the original article in Norwegian here. – Even the elderly have become more digital. They do not want the paper stacks anymore, says Simen Løvgren, Head of Digital Interaction in Skanska. – During a year, we have thousands of documents that need to be signed. If we can save ten minutes on each of them, it goes without saying that this is a profitable way of doing things. Not to mention that our customer safisfaction is improved, says Løvgren. Idfy has developed the digital signing solution used by Skanska. – It is just a matter of time before all industries are using digital signatures. 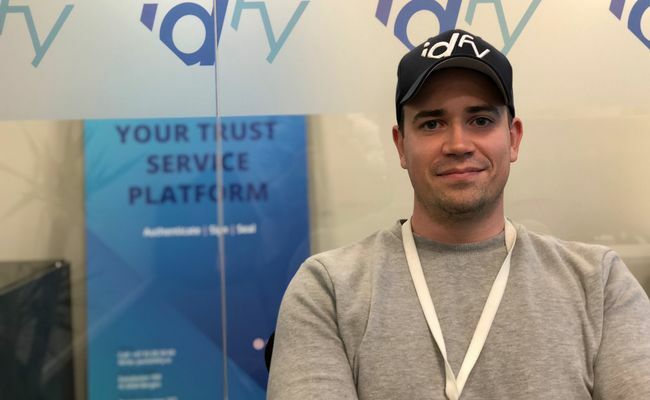 With this solution, Skanska is showing that they are the leading player in their industry, says Stein-Olav Davidsen, CEO in Idfy. 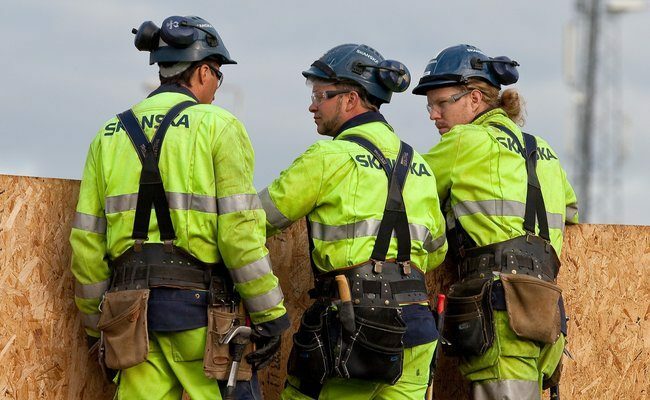 Skanska has developed a digital transformation strategy which defines what areas to use information technology and digitization to support their business goals the coming years. – All our processes should be digital within 2020. The goal is to make all document processes fully digital. This means all property sales, but also every outgoing contract, such as employment agreements and supplier contracts, says Løvgren.